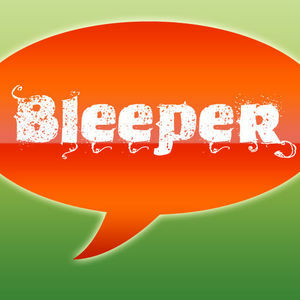 Bleeper lets you record funny bleeped out audio messages and share them with you your friends. 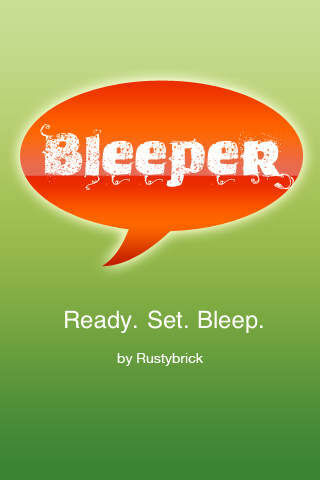 Just hit the 'Bleep' icon to censor parts of your message, as you talk. Then share it with your friends via email, Twitter or Facebook. 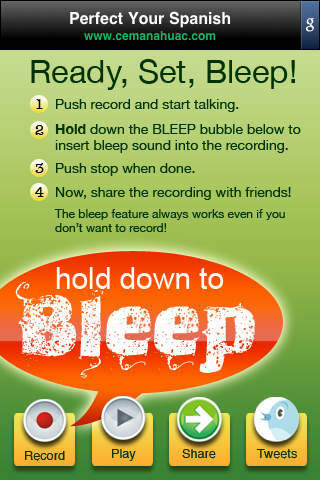 Ever want to bleep your friends? Well now you can! 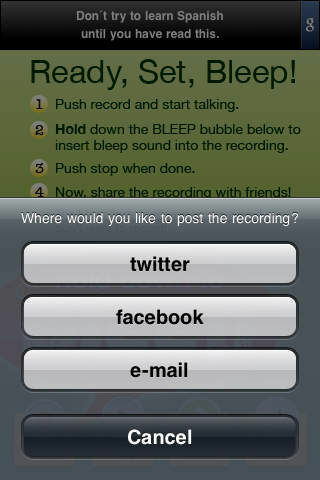 Recording requires an iPhone, but any iPod touch can use the bleep button or listen to other bleeps.